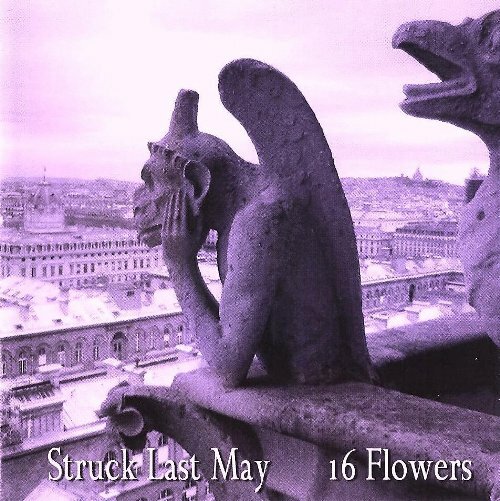 According to their MySpace page, “Struck Last May is a two-person experimental conceptually based project laid upon the foundation of guitars and samples, directed by the orchestration of emotion.” This is a very accurate description. SLM’s music is very experimental – unlike anything else Michael has done before. Thank you for your support of both Michael and SLM!